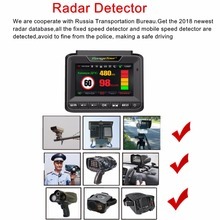 Attention !! 1. The Radar can ONLY work in Russia, Belarus, Ukraine, etc. 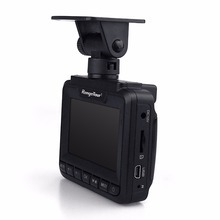 It can only use as a DVR in other counties. 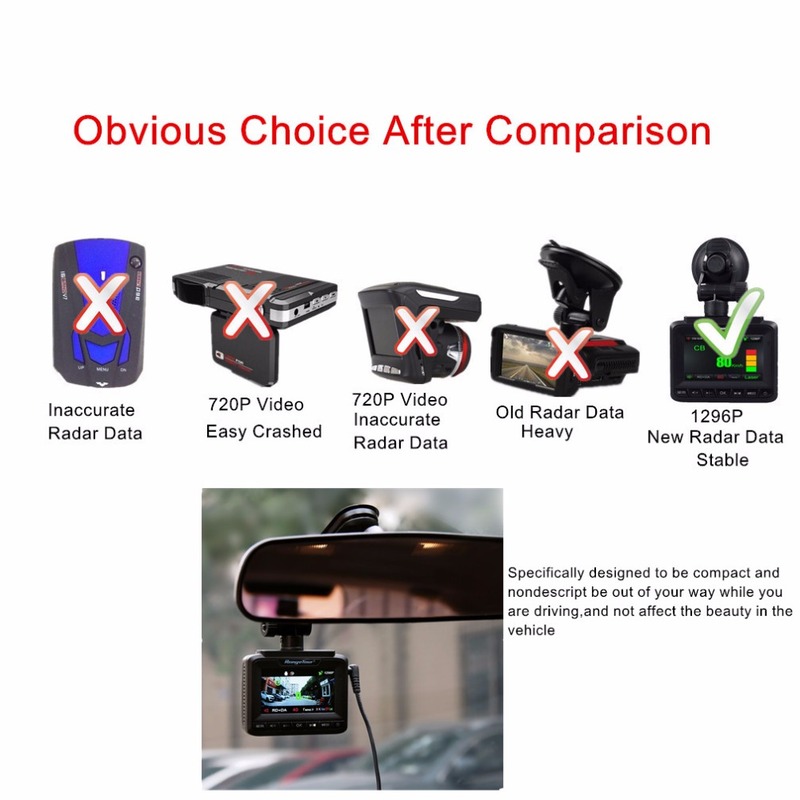 Please check carefully before ordering. 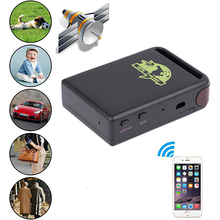 2.The radar must use the original car charger. 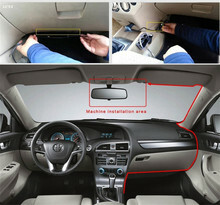 You can successfully to use the positioning function. 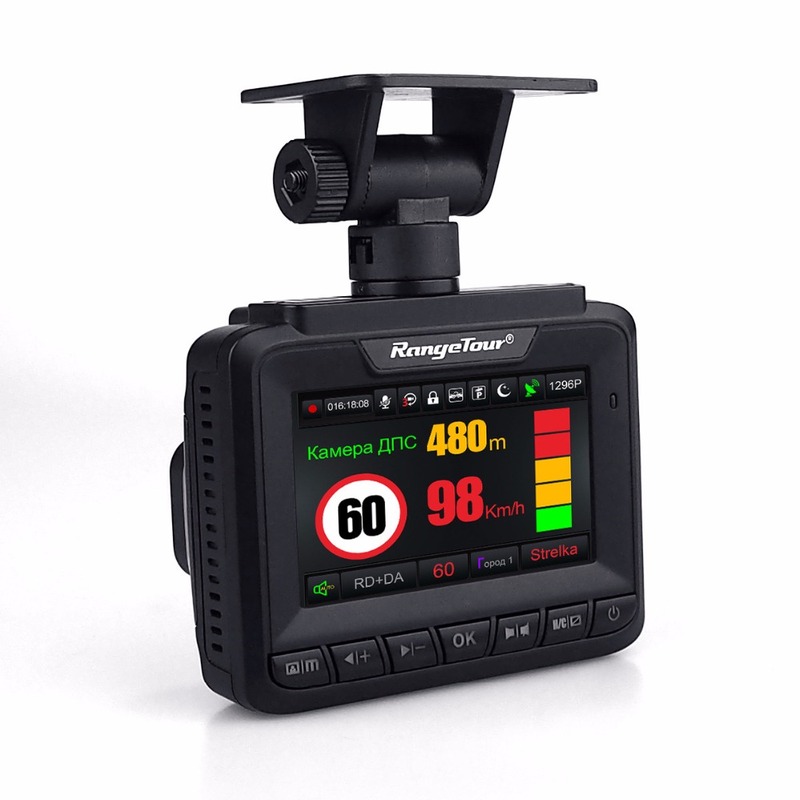 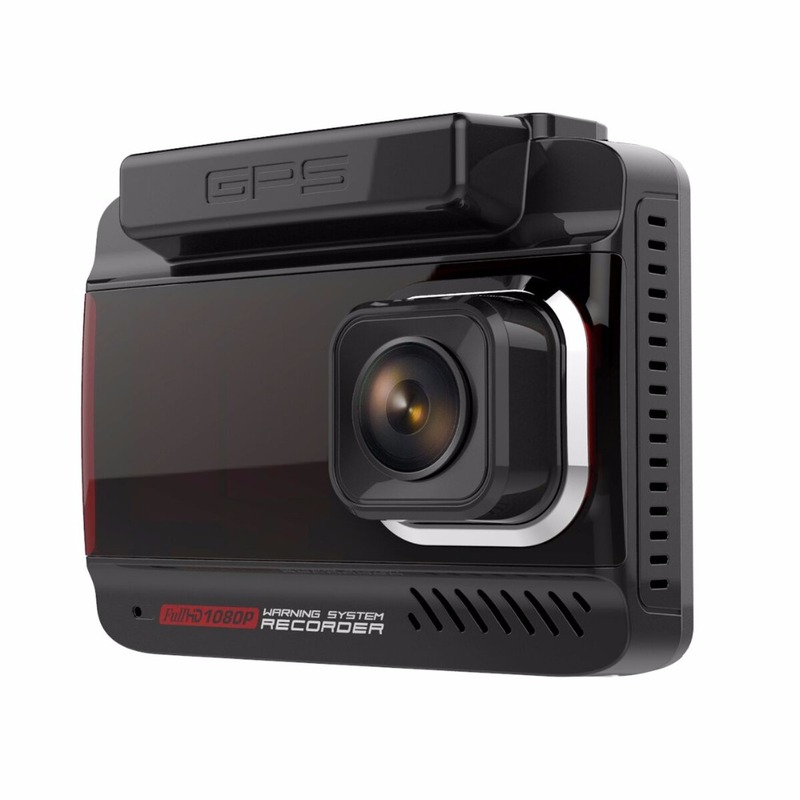 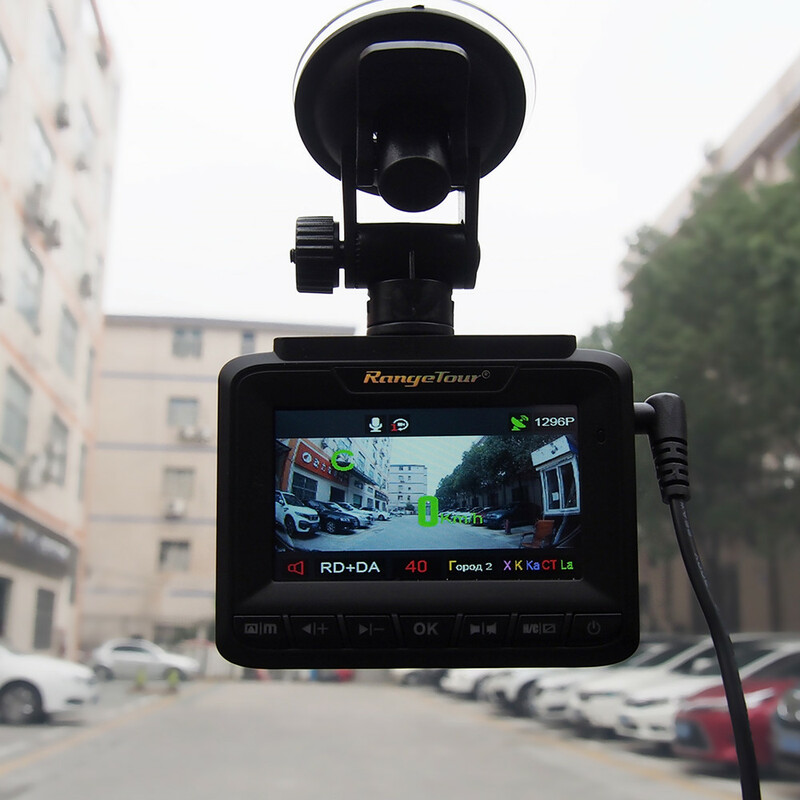 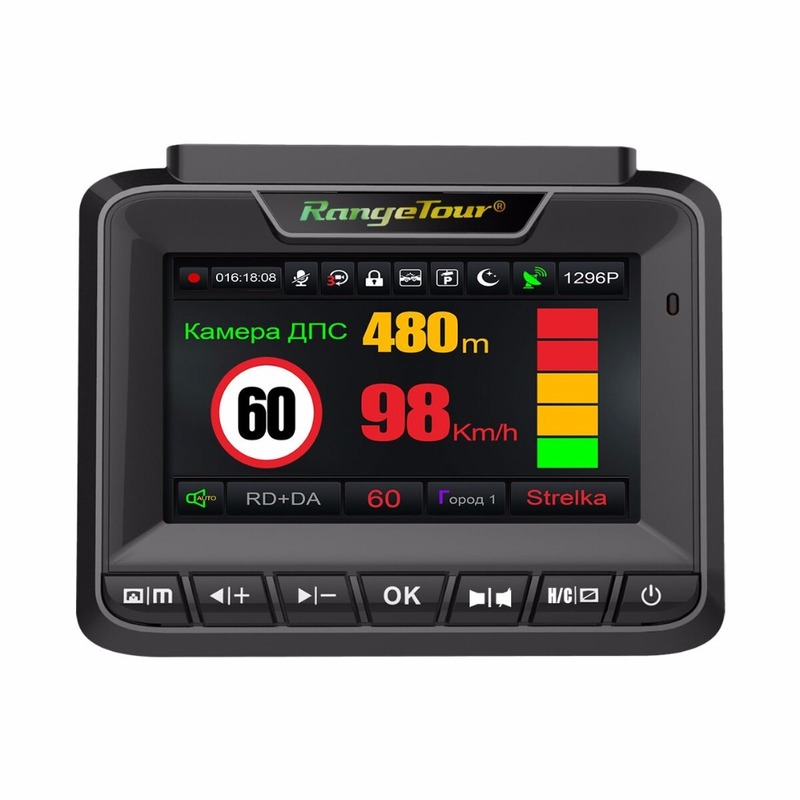 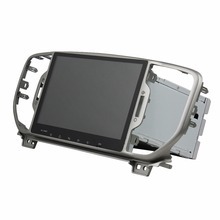 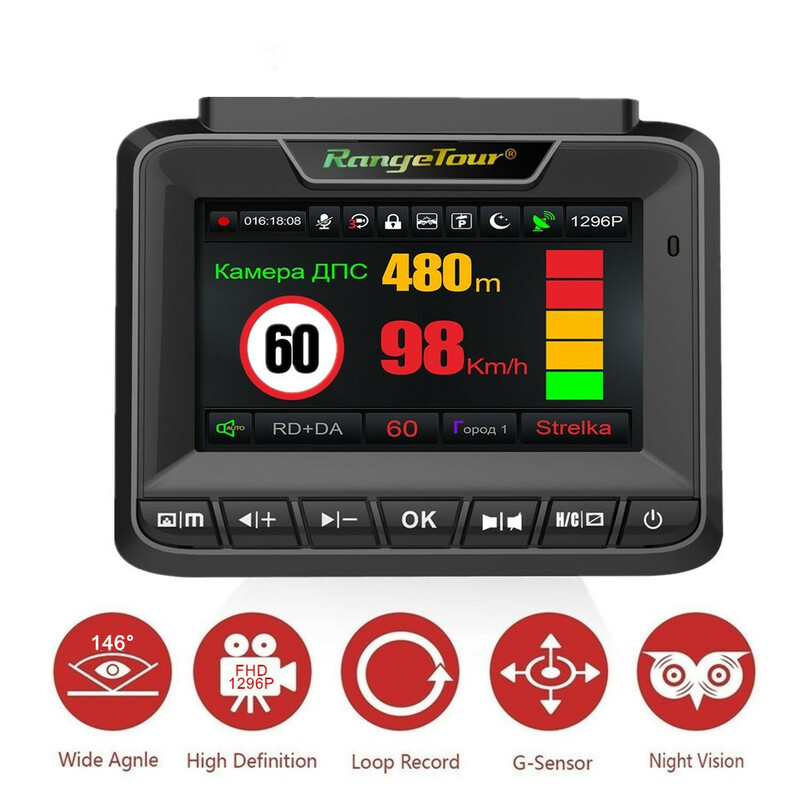 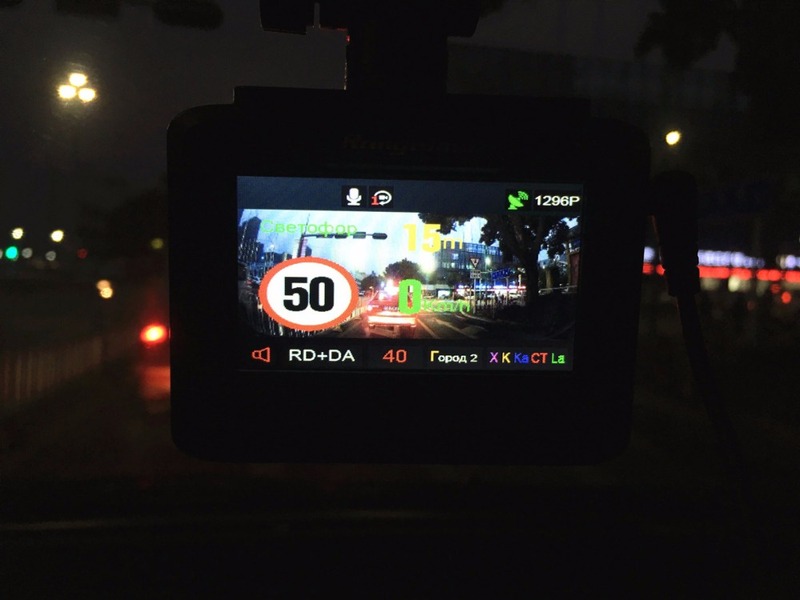 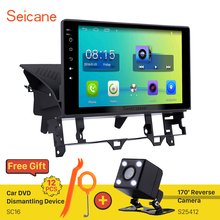 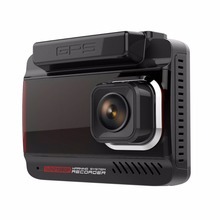 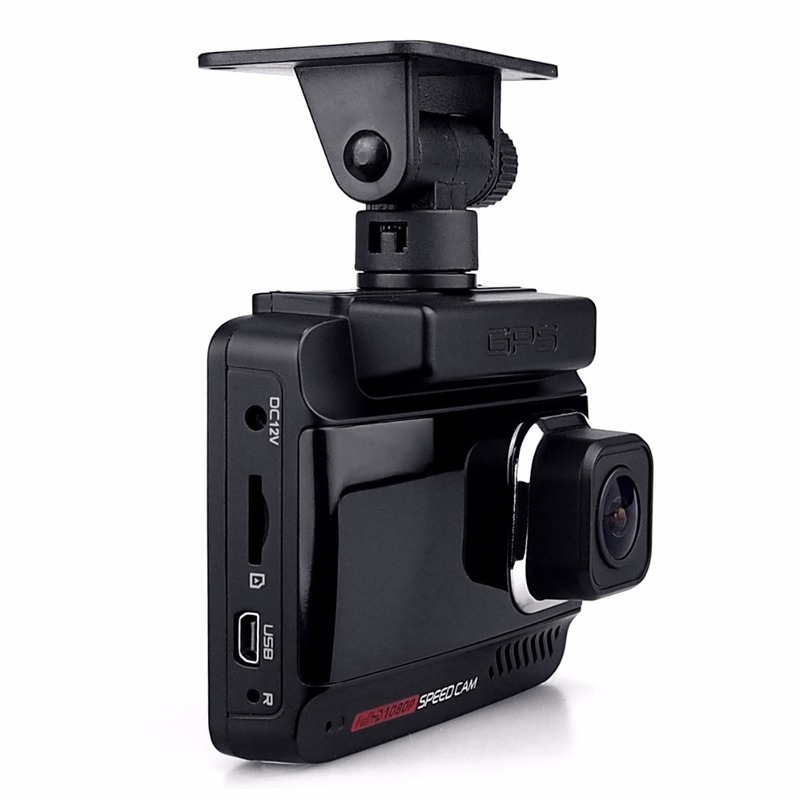 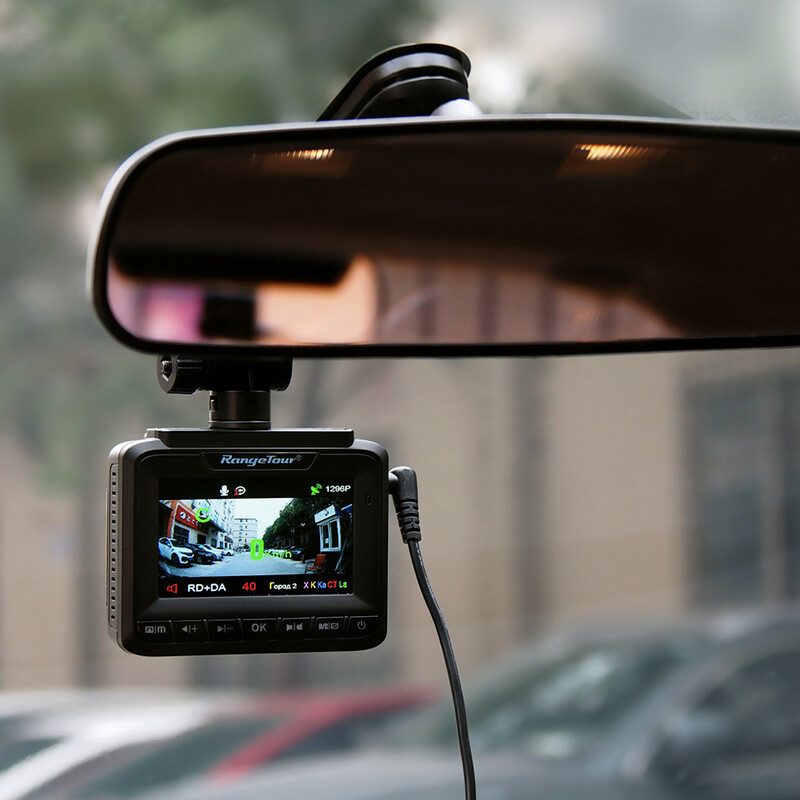 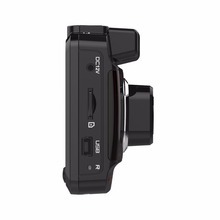 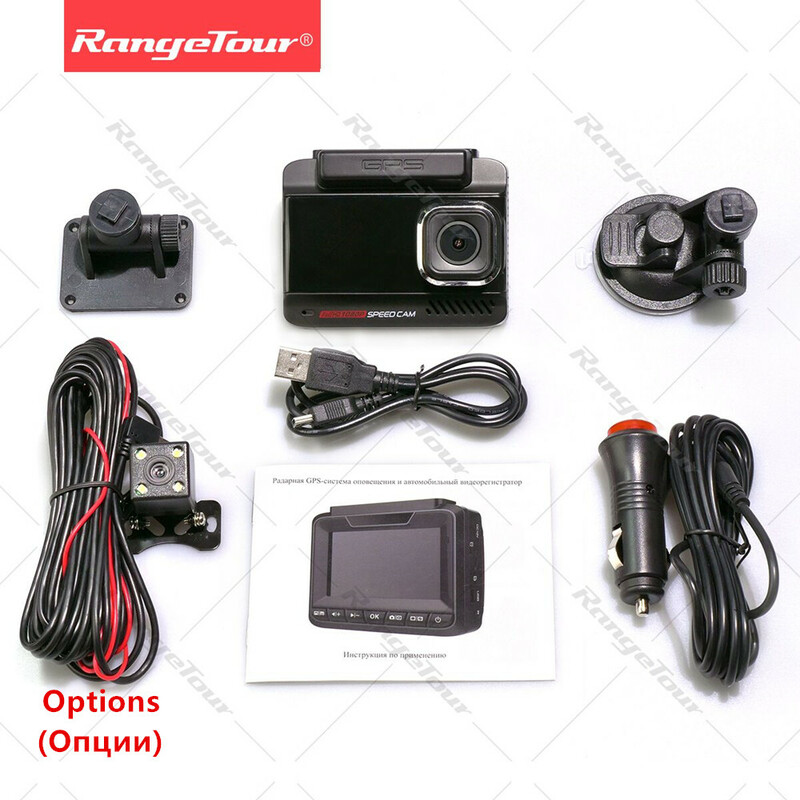 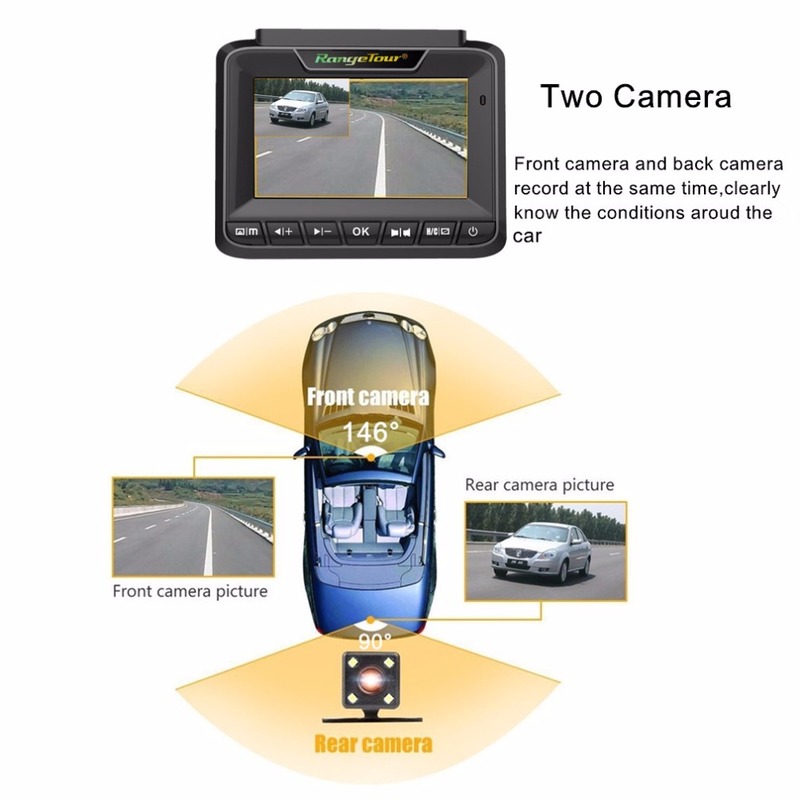 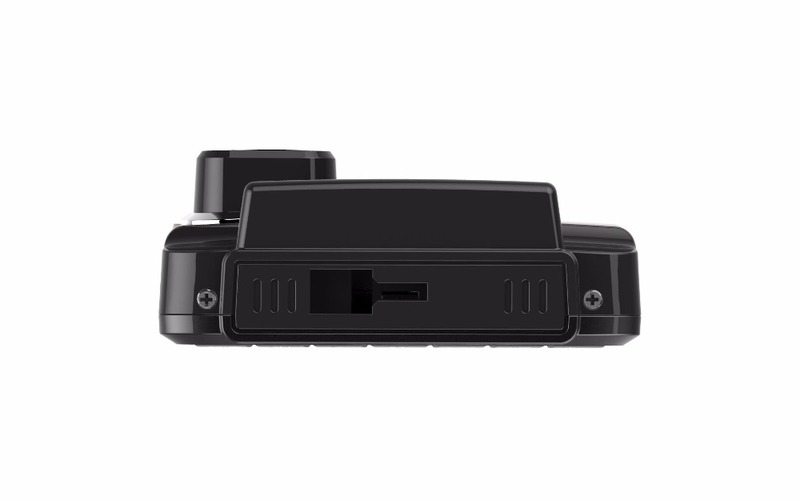 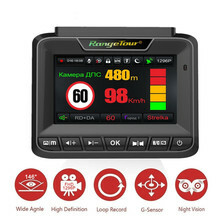 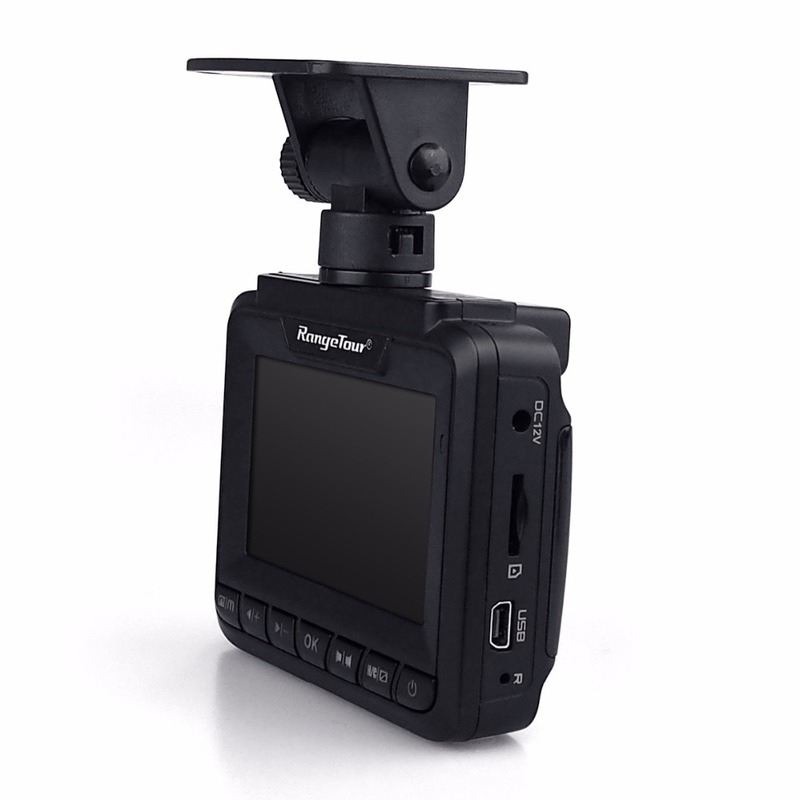 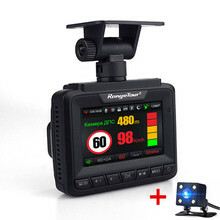 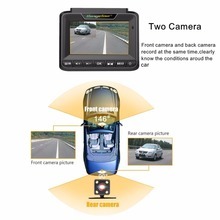 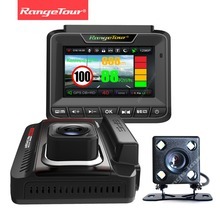 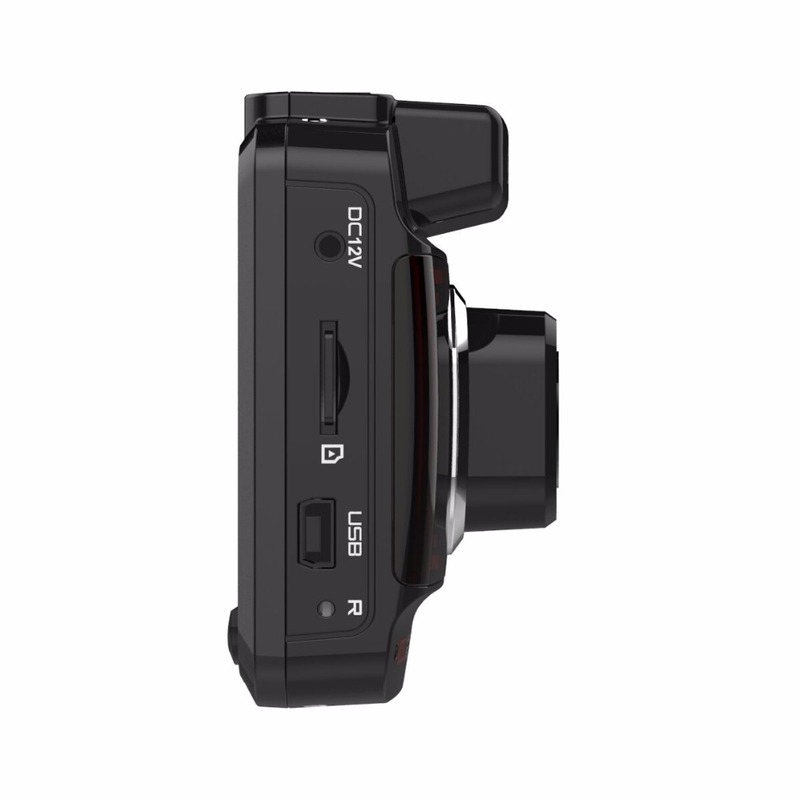 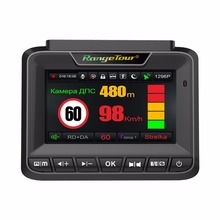 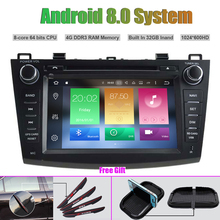 CAUTIONS	> This product has passed CE certification, but because the electromagnetic environment is complex in car, the camera recorder may generate electromagnetic interference with other electrical equipment in some models of car. 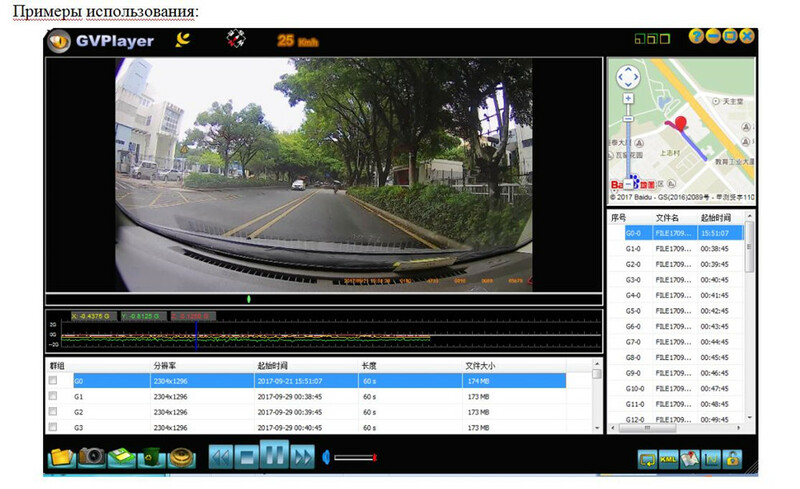 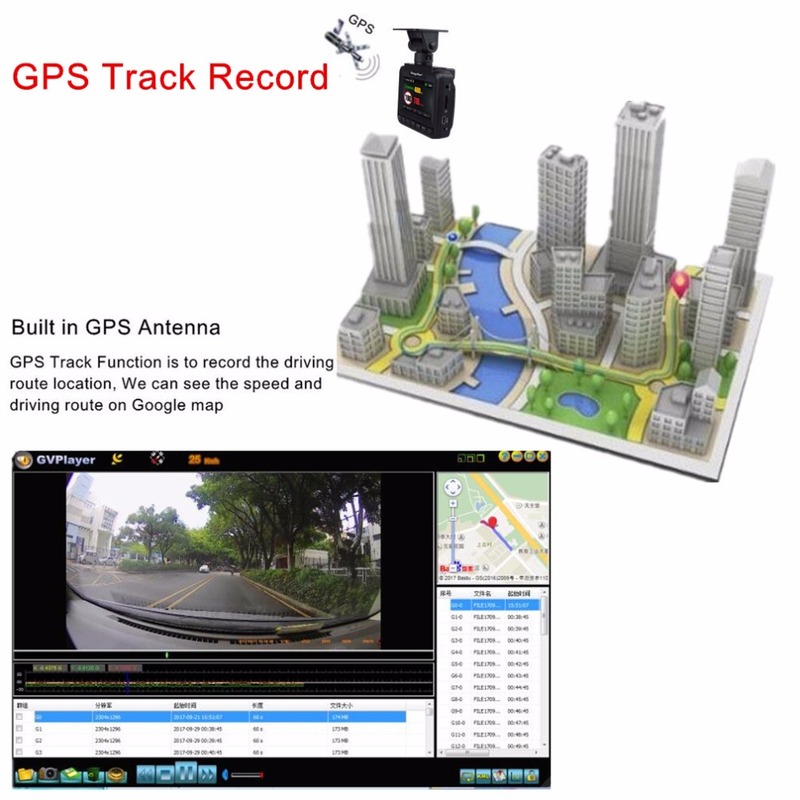 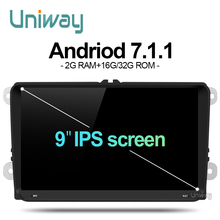 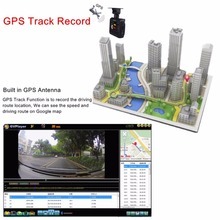 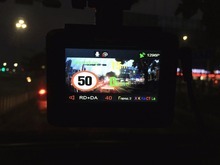 > Although this product can record and save the image of the vehicle accident, but can not guarantee that all the accident images can be recorded, a minor collison accident can not start the collision sensor. > Please turn off the power before insert or pull out TF card.And make sure your TF card are class10 version	> Adjust format the TF card at least once every two weeks to keep the product working stably. 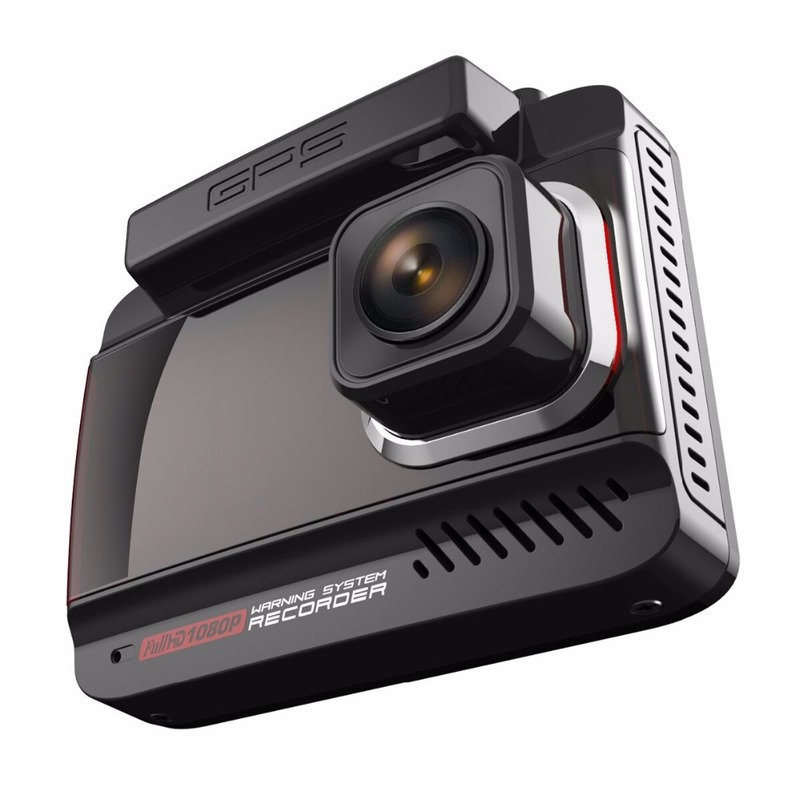 > TF card usually has the lifespan,once the using time is too long, the data maybe not reserved yet and need to change a new TF card. 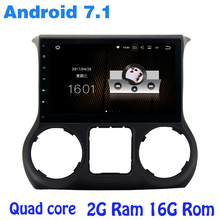 > Please don’t install or operate the device during the driving. > Make sure the device not be impacted or shocked, otherwise will cause damage to the device. 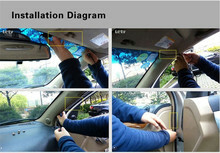 > Stop using the device before cleaning or maintaining the product. > Please don’t use the chemical solvents or detergent to wash the device. 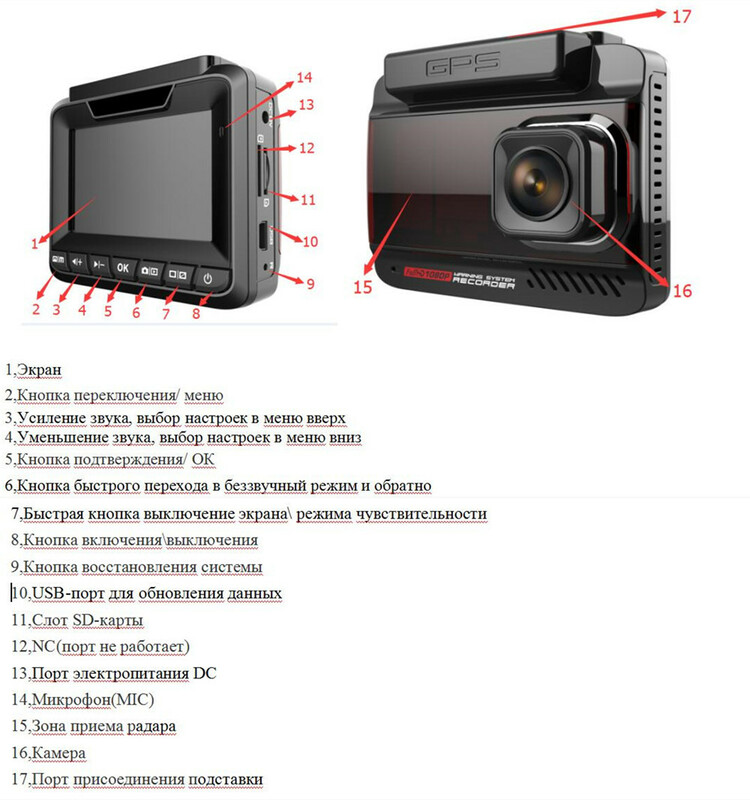 > Please don’t tear or re-install the device by yourself. 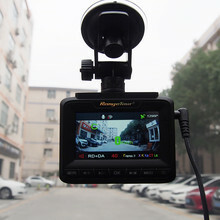 > The normal temperature scope of the device using is at-20 degree~65 degree,one exceeding this scope, the device may be damaged. 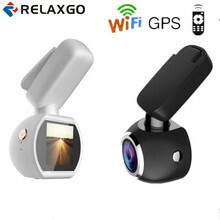 > Please use the product within the legal allowed.